"Our advisor went through all the available options in great detail and helped guide us towards the best care option for my husband." The Care Act 2014 came into force in England this week - bringing about some of the biggest changes since the system was introduced 60 years ago. New rights for those who can no longer cope independently at home, and for their loved ones, will mean greater practical and emotional support from local authorities. Meanwhile, in Scotland, the Public Bodies (Joint Working) Act brings together NHS and care budgets - prompting health workers and councils to work more closely together. All of the changes are designed to bring about a better quality of service for those in need. And there will be help for those seeking funding to pay for care. “These are significant developments and will affect those who require extra support, either in their own homes or within residential care,”says Rob Dolbear, Managing Director of time4care. “To begin with, the Care Act 2014 applies to older people and younger adults with disabilities in England - but making sure people know what they should expect and what they are entitled to is a huge challenge. “At time4care, our specialists provide advice and support to those who need it. It is a complete assistance package designed to help people decide on the right kind of care - guiding them through the entire process, even if that means selling up and moving to a residential home. Major changes being introduced include a single eligibility criteria that defines when someone is entitled to help from the state. Until now, local authorities have set their own individual policies and rules. Those who may not be eligible for free care but who do not have access to their finances - for example if they own a home that is not yet sold - may be able to take advantage of loans from their local council, payable from their estate when they die. Carers - many of whom have to juggle work with looking after the needs of an elderly loved one - could be offered extra support too. 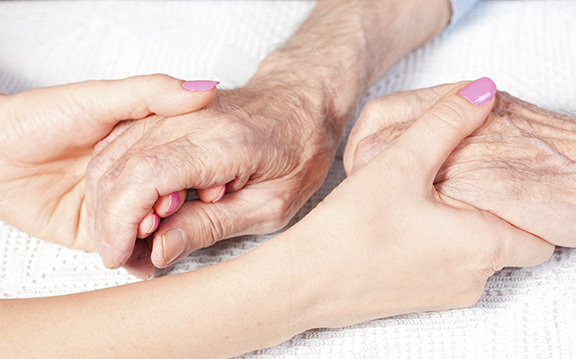 “Care costs will also be capped to £72,000 for over 65s from April 2016,”adds Rob. “But this doesn’t mean people’s assets will be completely protected. It is important to understand what constitutes ‘care’. Moving into a residential home may also bring with it other costs - such as room and board. “This also means they might have less to offer loved ones once they have passed. Understanding how it all works is crucial - and that’s where time4care can help.